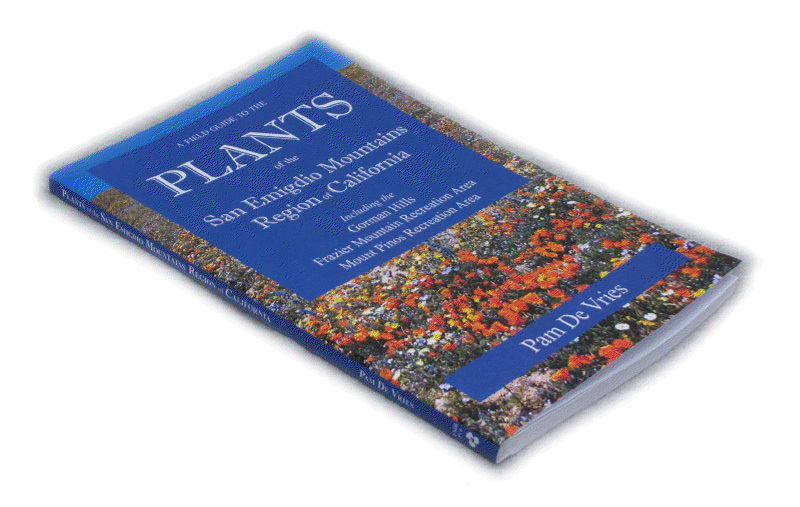 The San Emigdio Mountains Region stands at the cross-roads of the Sierran, Transverse, and Coast Ranges Regions of California. 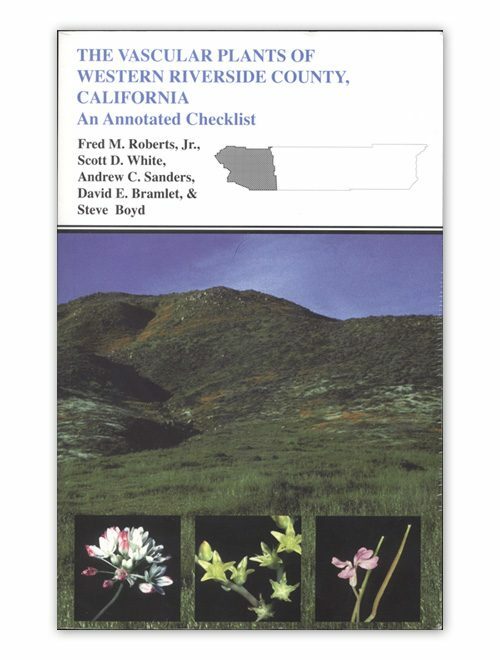 This easy-to-use field guide contains photographs and descriptions of over 190 herbs, shrubs, and trees commonly found on Mount Pinos, Frazier Mountain, the Wind Wolves Preserve, and Bitter Creek National Wildlife Refuge. 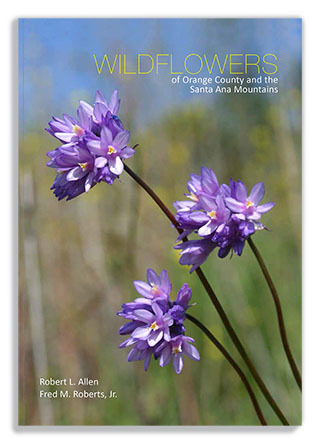 Also covered is the Gorman Hills known for its colorful wildflower displays. 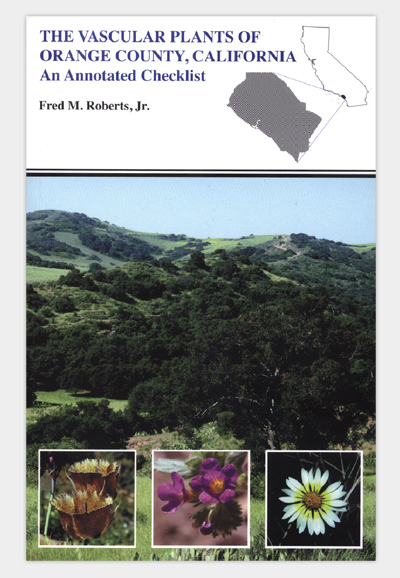 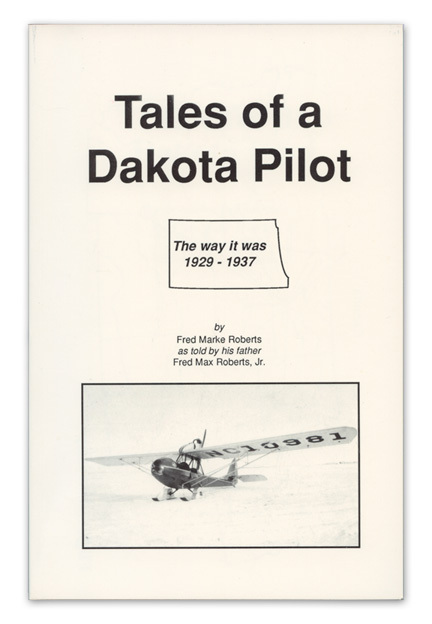 This book is a must for travelers visiting this diverse region of California.